Waxwork Records is proud to announce the deluxe soundtrack reissue to the 1979 horror gem, TOURIST TRAP. 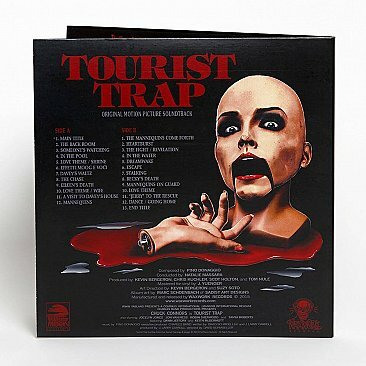 For decades, the original 1979 pressing of TOURIST TRAP has become not only incredibly difficult to locate, but also prohibitively expensive. 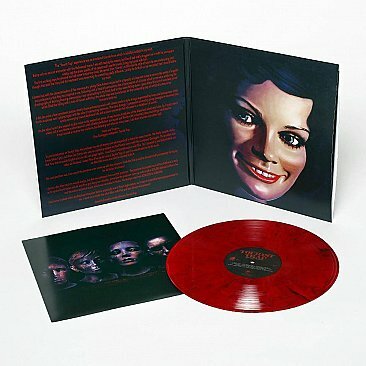 Due to this fact, Waxwork has poured themselves into tracking down the original masters, re-storing, re-mixing, and re-mastering for vinyl. 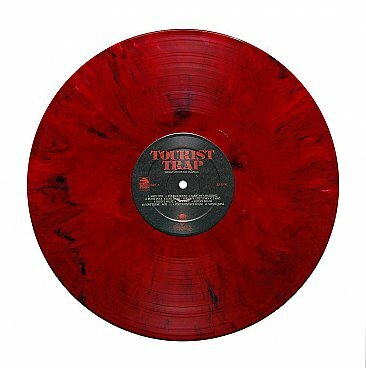 Waxwork Records has created the highest quality release of TOURIST TRAP to date. 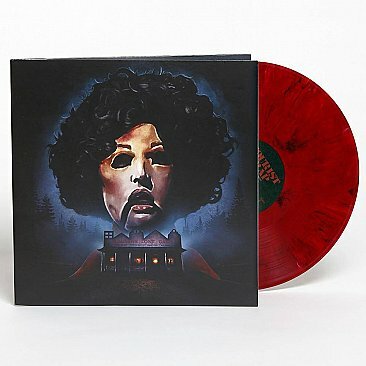 This eerie soundtrack has never sounded better! TOURIST TRAP kick-started the mannequin horror film, and is still as creepy today as it was upon it’s initial 1979 release date. 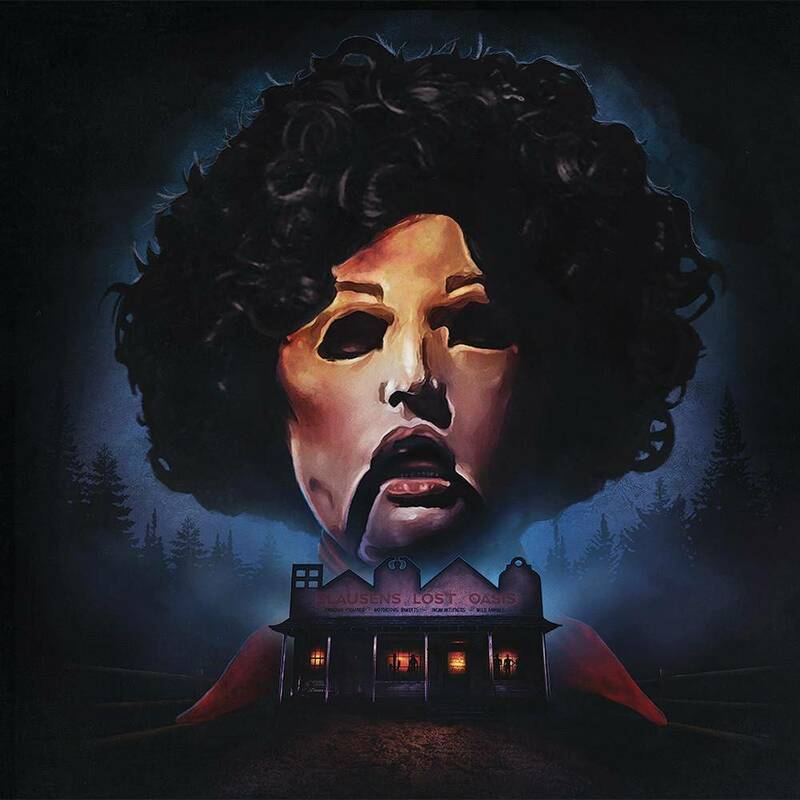 This horror movie is as spooky as they come. The score that accompanies it composed by the legendary Pino Donnagio (Carrie, ﻿The Howling﻿, ﻿Body Double﻿) is a riveting, masterful work of retro horror soundscapes.  Harpsichords and breathy female vocals a-plenty.